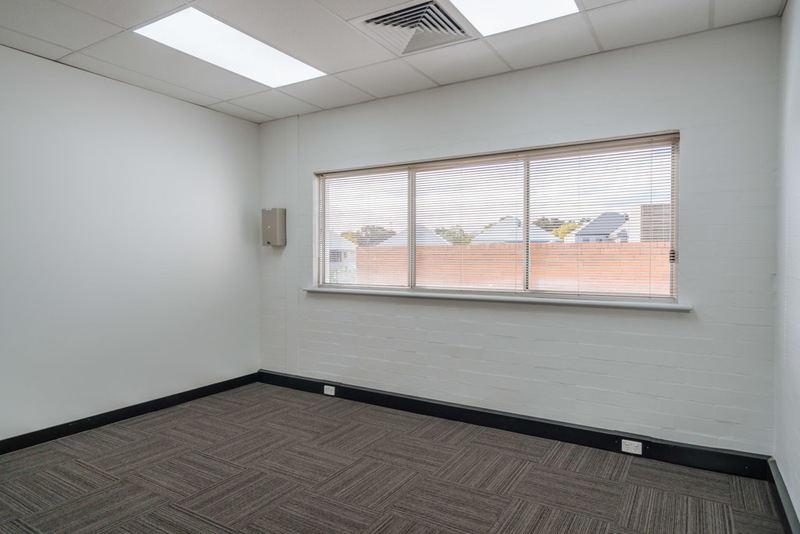 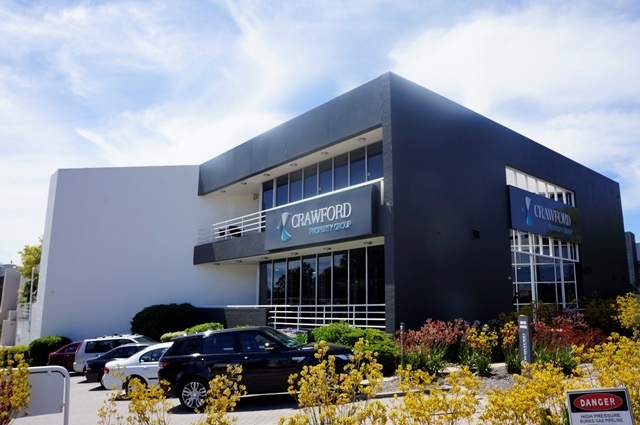 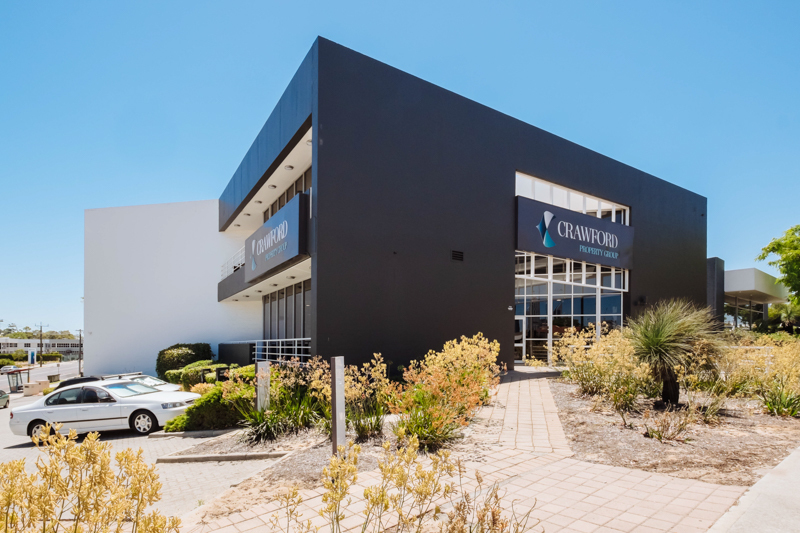 This building OFFERS THE BEST EXPOSURE IN LEEDERVILLE being located on the corner of Loftus Street and Newcastle Street giving your business exposure to the huge amount of passing traffic and offering fantastic links to public transport, freeway access and walking distance to the Leederville Train Station and the added bonus of the bustling Oxford Street Retail strip just metres away. 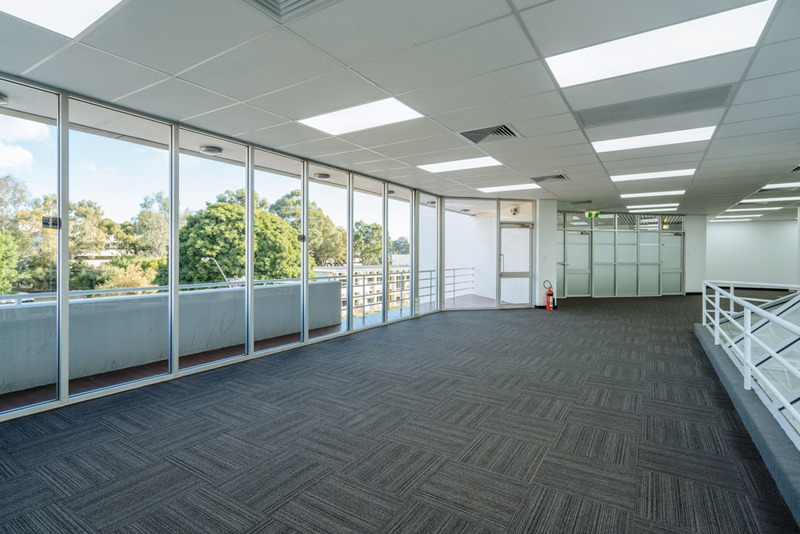 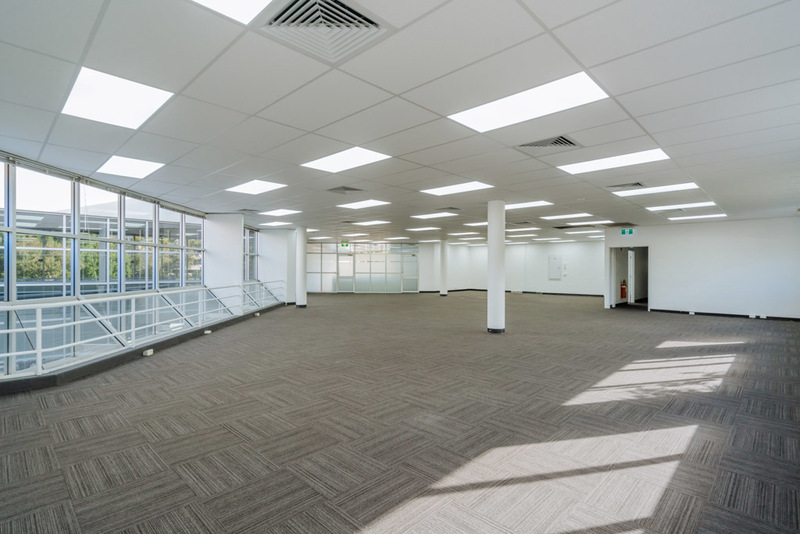 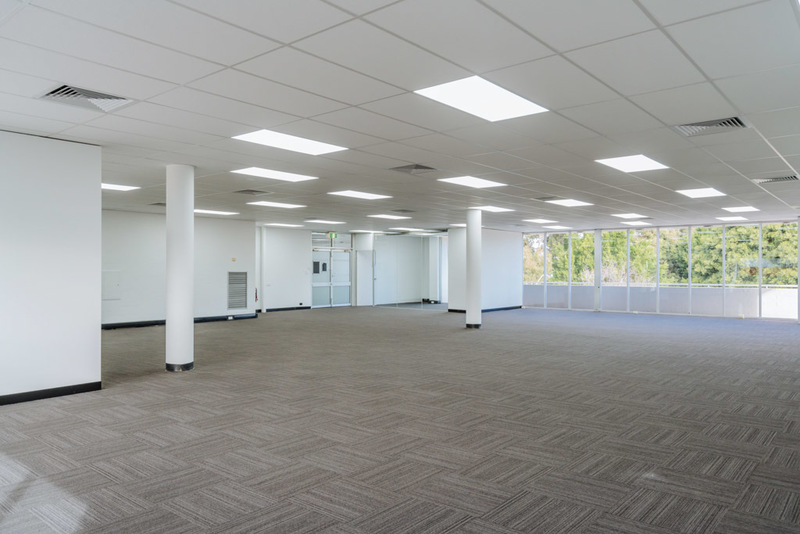 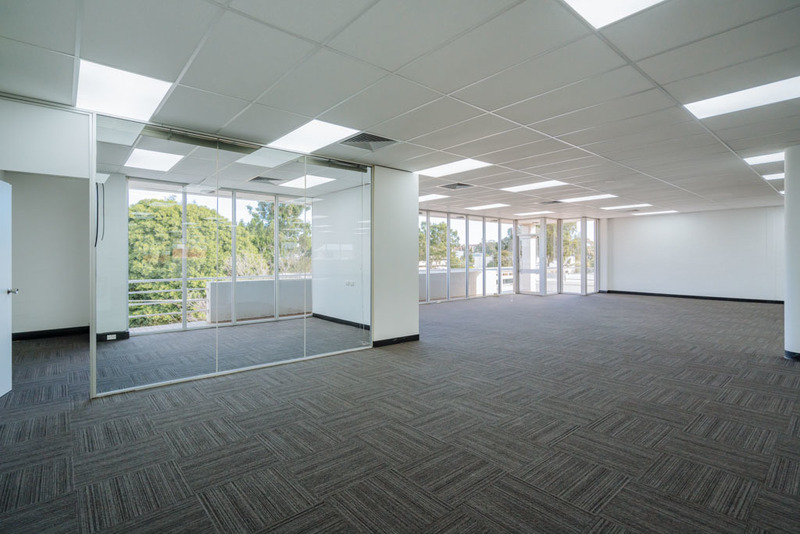 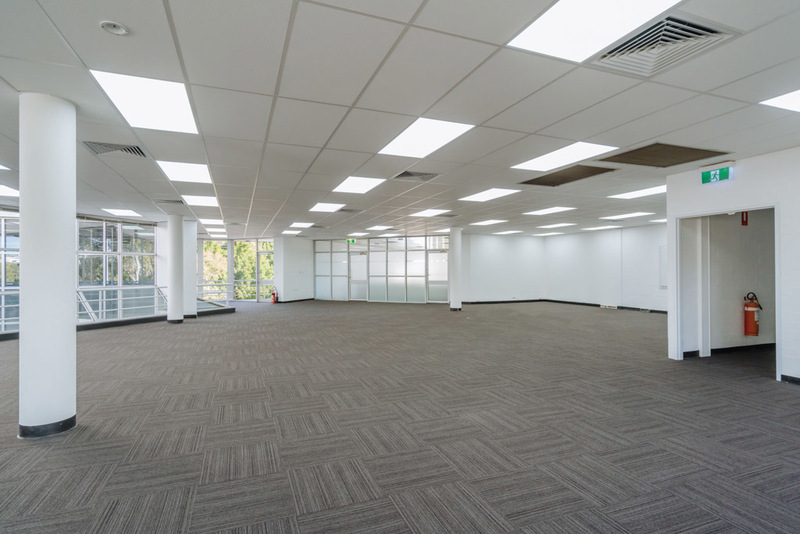 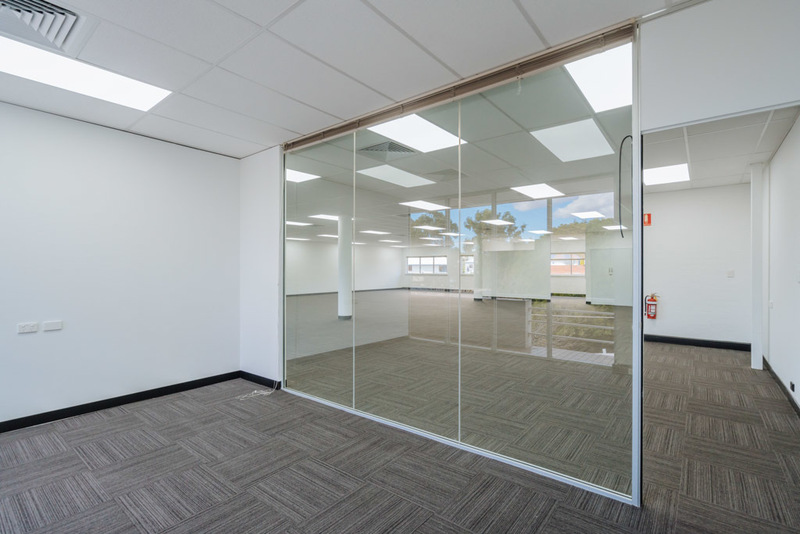 Entry to the tenancy is through commanding entry foyer and reception area with the 1st floor currently under a complete refurbishment with new ceiling, lighting and floor coverings creating a stunning blank canvass to create your ideal office environment. 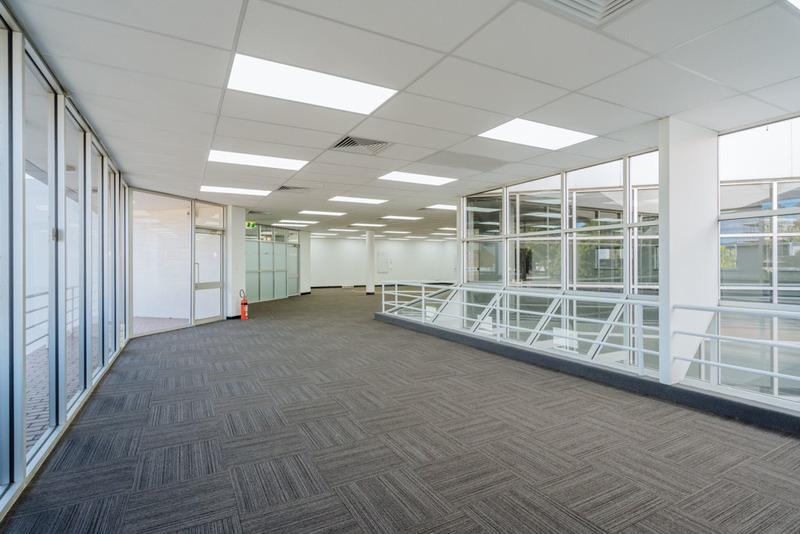 The building also has an excellent car parking ratio with a massive 18 CAR BAYS allocated to the tenancy. 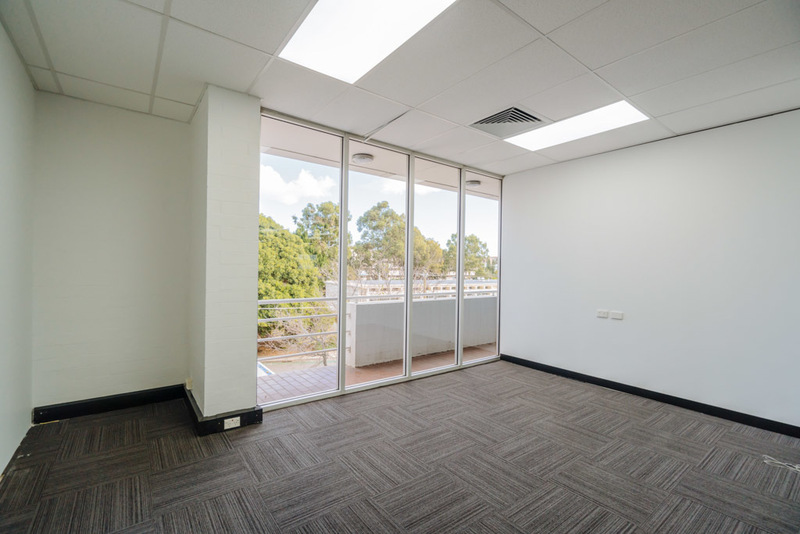 Please contact Pasquale Cianfagna on 0418 907 300 or Wajee Gakunju on 0413 789 345 for more information or an inspection.